Taking care of the hair is just as important as taking care of the skin and the body. It is important to pamper ourselves and give importance to the hair as there are some factors in our daily lives that can affect it. 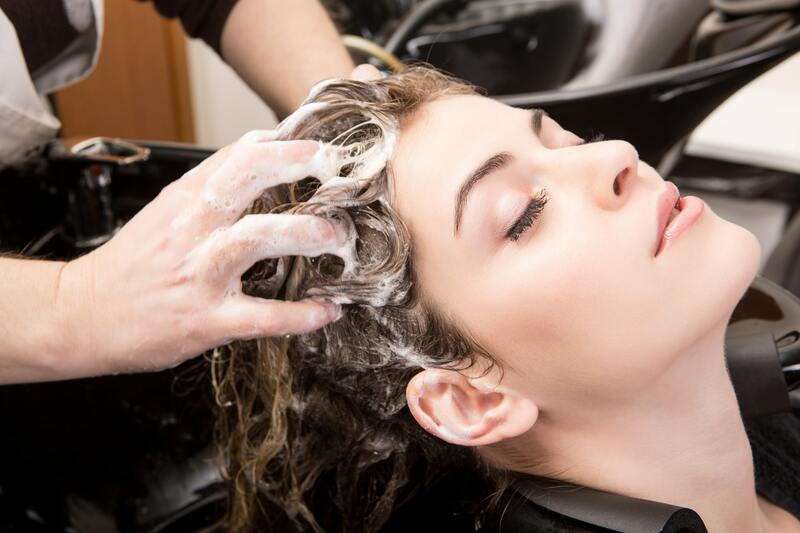 Shampoo and conditioners usually contain silicon as one of the ingredients because it can add shine to the hair but this could actually damage the hair. Silicons are polymers with a chemical structure that covers the hair with a thin hydrophobic or waterproof coating. What can this coating do to the hair? This coating can actually reduce the porosity of the hair, which is great for smoothing and straightening the hair, reduces the hair tangles, and makes the hair feel slippery. However, this coating can prevent the moisture to penetrate to the hair which can cause dryness and brittleness. Silicon can help the hair to have an illusion of healthy, shiny hair but as the silicon builds up on the hair, it can cause rashes, burning, itching, and irritation to the hair follicles which can lead to hair shedding or hair loss. It would be the best to avoid using shampoo and conditioner that contains silicons because it will help keep the moisture to penetrate into the hair shaft and let the natural oils of the scalp to nourish and hydrate the hair and maintain a very healthy hair. 2. Avoid using hair styling tools too much. The heat of flat and curling irons will affect the hair severely since this will directly be in contact with all the strands of the hair. The damage that will be created will depend on the use of it. 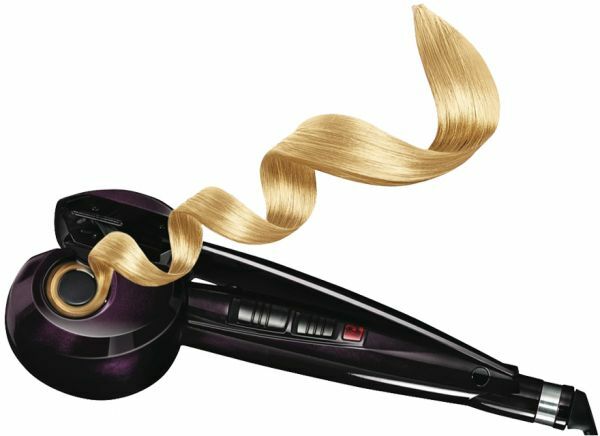 At the same time, the most damaging factor is the use of flat and curling irons on wet hair. This will burn the hair and the follicles of the damp hair strands, which will weaken and break the hair. 3. Having a healthy diet. 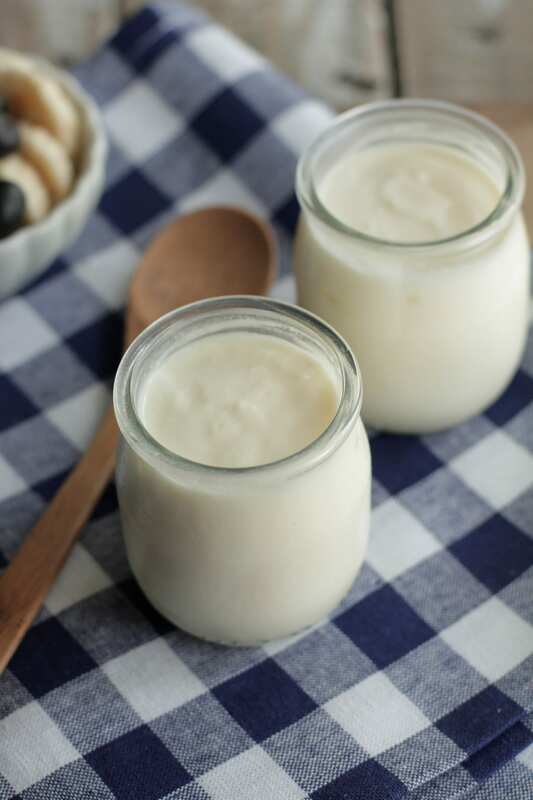 Extreme diet is not good for the health of the hair because this can cause lack of nutrients and mineral deficiencies which can cause hair loss, flaky scalp, brittle hair, dry hair, thinning hair, and other hair problems. 4. Avoid getting stressed out. Stress and hair loss is associated with one another. The three types of hair loss that are associated with stress are Telogen effluvium, Trichotillomania, and Alopecia areata. Telogen effluvium is a significant stress that makes large numbers of hair follicles into resting phase which can cause hairs to fall out while combing or washing. Trichotillomania is having the urge to pull out hairs from the scalp, eyebrows, and other parts of the body. This can be caused by stress, tension, loneliness, boredom, or frustration. Alopecia areata will attack the immune system of the body which will cause hair loss. 5. Pamper yourself and get a hair treatment. It is important to pamper yourself once in a while and give importance to your hair. Hair treatment is important in order to maintain a healthy hair because of heat styling tools, hair dye, and other chemical-laden products. There are also other factors that may damage the hair such as from being out in the sun or from swimming in the pool or in the beach. You may choose to make your own hair treatment at home or go to your favorite hair salon. Step 1: Combine half an avocado, 2 tablespoon argan oil, 10 drops of rosemary essential oil, and 1 tablespoon of apple cider vinegar in a blender. Step 2: Place the mask from the hair roots to the tips. Step 3: Clip the hair and let it sit for 15 minutes. Step 4: Rinse and wash with shampoo. Step 1: Massage half a cup of plain yogurt into damp hair. Step 2: Let it sit for 20 minutes. Step: Rinse with warm water then followed by cool water and shampoo. 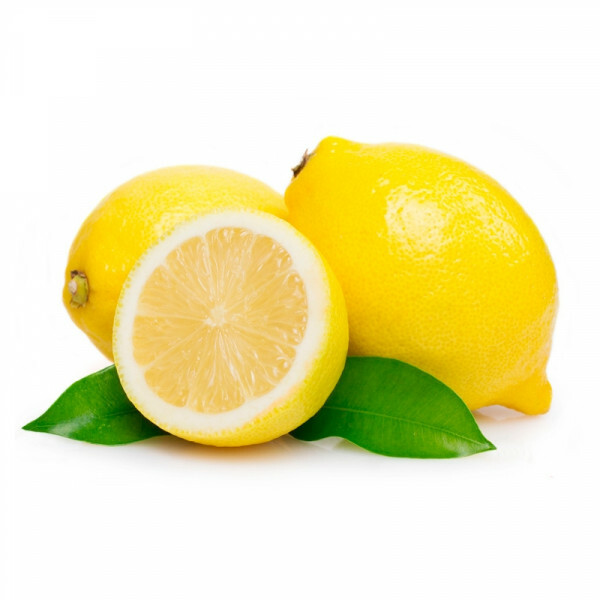 Step 1: Mix 2 tablespoon fresh lemon juice, 2 tablespoon olive oil, and 2 tablespoon water. Step 2: Massage into damp scalp. Step 3: Let it sit for 20 minutes. Step 4: Rinse and wash hair with shampoo. Step 1: Pour 1 tablespoon cornmeal or cornstarch into an empty salt or pepper shaker. Step 2: Sprinkle it onto dry scalp. Step 3: Let it sit for 10 minutes. Step 4: Use a hairbrush to remove the cornmeal or cornstarch from the scalp. 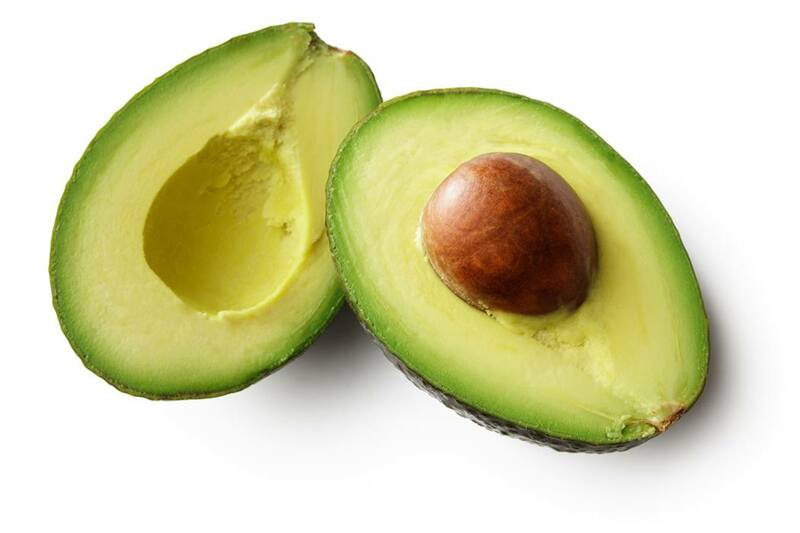 Step 1: Mash half an avocado and add 1 to 2 tablespoon of egg yolk or mayonnaise and massage it into clean, damp hair. Step 2: Let it sit for 15 minutes. Step 1: Massage half a cup of honey and 1 to 2 tablespoon of avocado or egg yolk into clean, damp hair. Step 1: Apply half a cup of egg mixture on clean, damp hair. Add more if needed. Step 3: Rinse the hair with cool water and wash it with shampoo. 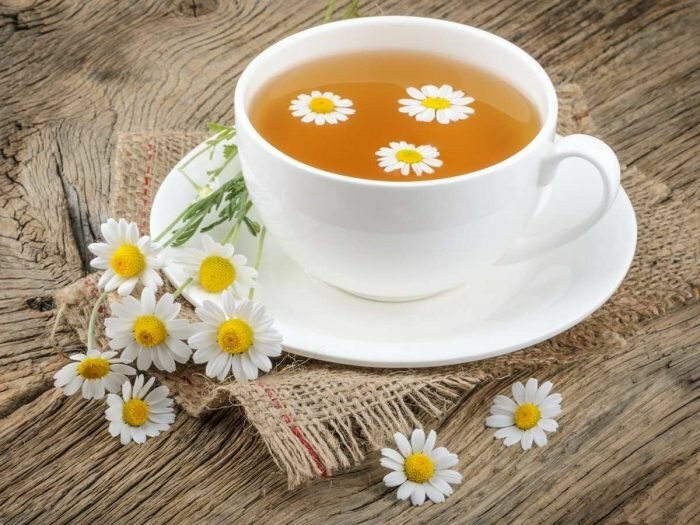 Step 1: Pour a cup of cooled chamomile tea with lemon juice on clean, wet hair. Step 2: Let it sit for a couple of minutes. Step 3: Rinse and shampoo the hair. Step 4: Blow dry the hair and you would see shocking results. KIYOSA JAPANESE TOTAL BEAUTY OFFERS HAIR TREATMENTS FOR AS LOW AS PHP 500! Color and Perm costs Php 500 to Php 1000 depending on the hair length. This will help detoxify the hair and lessen the negative effects of the chemicals. At the same time, the hair follicles will return back to its former state and become light and smooth. Smooth and Silky costs P1400 to Php 1800 depending on the hair length. This will supply the moisture and nutrients needed in the hair. At the same time, this will coat and protect the hair cuticle to make the hair silky and bouncy. Damage care costs Php 2200 to Php 2600 depending on the hair length. This will repair the hair follicles and regenerate the natural components affected by the damage to make the hair more healthy and manageable. There are two types of water which are soft water and hard water. In the Philippines, we are using hard water and, in Japan, soft water is being used. 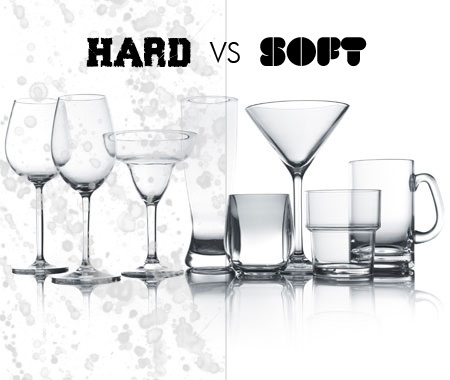 What are the differences in using hard water and soft water? Hard water is water without going through any chemical process and is the most natural type of water, which is actually similar to rainfall. In order to make hard water, the water needs to go through the ground where it will be filtered with stones and mineral deposits. The advantage of hard water is that this type of water contains all natural minerals such as calcium, magnesium, and iron wherein it can help fight and prevent heart and cardiovascular diseases, which is good for the health. The disadvantages of hard water is that it causes hair fall and damage. Some problems that may also incur includes frizzy hair, dry hair, dull hair, dandruff, split-ends, thinning hair, and hair tangle. Because hard water contains a lot of minerals and oxidizers, some of these are actually not good for the hair and the scalp. 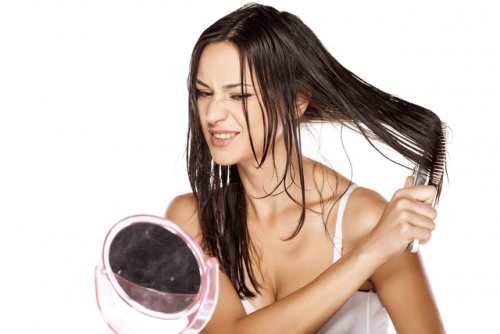 Some of the oxidizers and minerals such as copper, magnesium, calcium, and iron can cause dry, frizzy, and falling hair. Soft water is formed from hard water. The hard water will be ionized which will cause all of the minerals in the hard water to be removed. If individuals will drink this type of water, there will be an increase of sodium in their bodies. One of the biggest problems that may happen to an individual is having high blood pressure and potentially harm the blood cells in the body due to the unwanted elements that may be in the water when it flows through the taps. To sum it all up, hard water is good for drinking but bad for the health of the hair. On the other hand, soft water is bad for drinking but it is the best for the health of the hair since all of the harsh minerals are not included in the soft water anymore. It is important to use a paddle brush for the hair because it is gentle and will suit all types of hair. 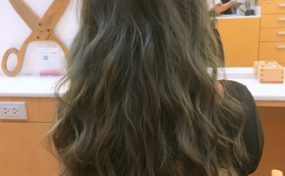 At the same time, it is important not to brush the hair while it is still wet because it can weaken the hair shaft and it can cause hair breakage. When the hair is dry already, remember to brush the hair starting from the bottom going up in order to prevent hair loss. According to renowned hair scientist, Dr. Niel Persadsingh, “The appearance of the hair depends largely on the health of the cuticle, the protective sheath of the whole hair.” The hair cuticle is the most important factor in hair growth since this is the outermost layer that protects the hair strands. The hair cuticle is made up of protein scales that keeps the moisture of the hair, which is also actually responsible for the appearance of the hair.